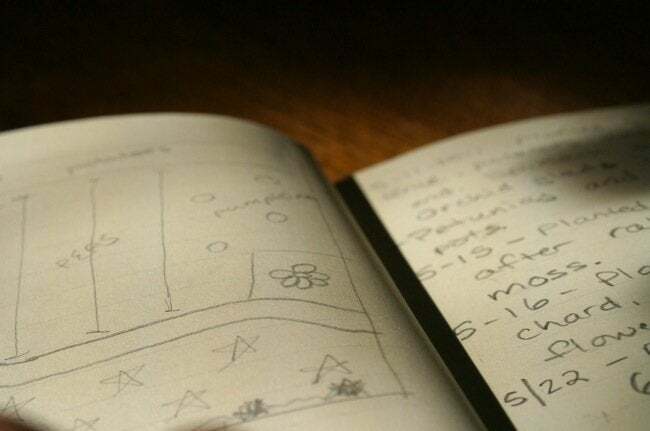 Why Should You Keep a Gardening Journal? Gardening is an ongoing process marked by victories and challenges, experiments and surprises. Seasons come and go quickly; before you know it, the year has whizzed by in a blur, with daffodils and dahlias, boxwood and broccoli rabe all mingling in your memory. 1. Seed starting. 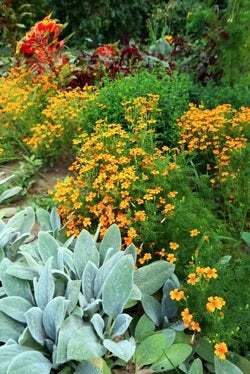 When you’re buying seeds next season, you’ll be happy to have a record on hand of what you’ve planted in the past and how your various plantings fared. You can also use a garden journal top keep track of weather events (e.g., your region’s last frost date), information that comes in handy when you’re figuring out the ideal time to do things like start seeds indoors. 2. Plant buying/planning. Exactly how many coleus did you plant in that patio garden last year? And how big did they get? If you keep that information in your garden journal, you’ll know how many flats to buy if you choose to plant coleus again. By the same token, noting which species struggled last year gives you the information necessary to develop a strategic plan for transplanting when spring comes around again. 3. Crop rotation. We know that, in a vegetable garden, it’s important to rotate crops. With a regularly updated garden journal, you’ll never forget the last place where you had, say, your tomatoes. 4. Pest management. So maybe your lilies were besieged by aphids last year. What did you try and how effective was it? Recording pest management failures and triumphs means that you can avoid going over ground already traveled. Next year, you’ll be one step ahead of the critters! There are many ways of keeping a garden journal. Yours could be as simple as a shoebox filled with empty seed packets and/or the information cards that come with plants when you buy them. Some people like to slip those cards into plastic pocket pages in a binder, adding note pages in between. Others go for graph paper, which makes it easy to sketch out the positions of different plants in different beds. There are lots of choices, whether you prefer the format of a store-bought journal, a downloadable template, or a composition notebook. Most important of all is finding, and sticking to, a method that works for you. During the cold months, you can now curl up by the fire with some truly inspiring reading!